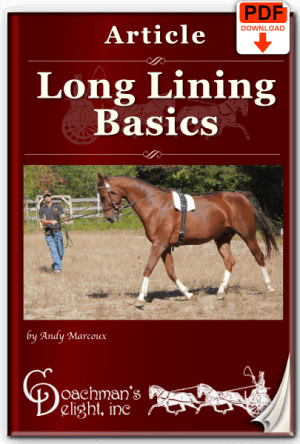 Long lining is an excellent exercise for horses used in any discipline. This lesson plan is a short, light workout for you and your horse. Simple enough for a beginner at long lining, yet useful enough to come back to for years to come! This lesson plan is a simple, light, walk/trot workout. 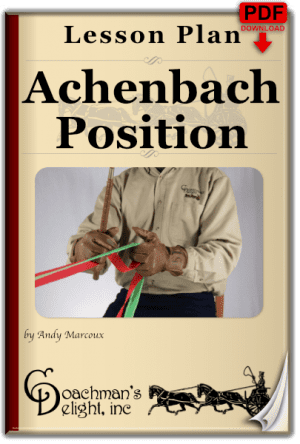 It can be used on its own to give your horse a quick little workout on a day that he might otherwise not have worked. It also can be used as a warmup for more intense work. I sometimes use this lesson plan while at a competition when I don’t want to ask much of a horse, but I want to get him moving. When attending a multi-day event, this is useful for the day of arrival after a long trailer ride to the venue. It also makes a nice light morning workout when the horse’s time of go isn’t until late in the afternoon. 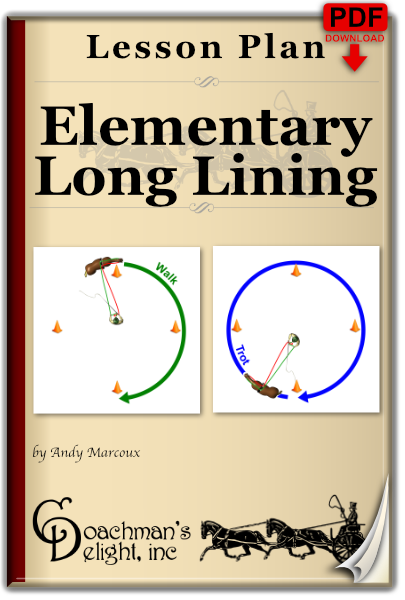 Elementary Long Lining is well suited to a horse or equestrian that has just started long lining. However, you’ll come back to it over and over again because it’s such a nicely prepared quick workout for your horse. 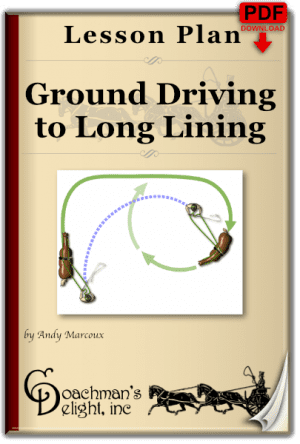 The downloadable PDF contains 5 exercises on 16 illustrated pages. Exercise briefings give you the coaching you’ll need for each exercise, with step-by-step guides through every movement. Performance priorities are listed for each exercise to help keep you on track.